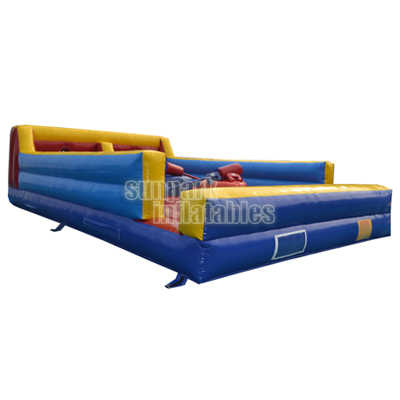 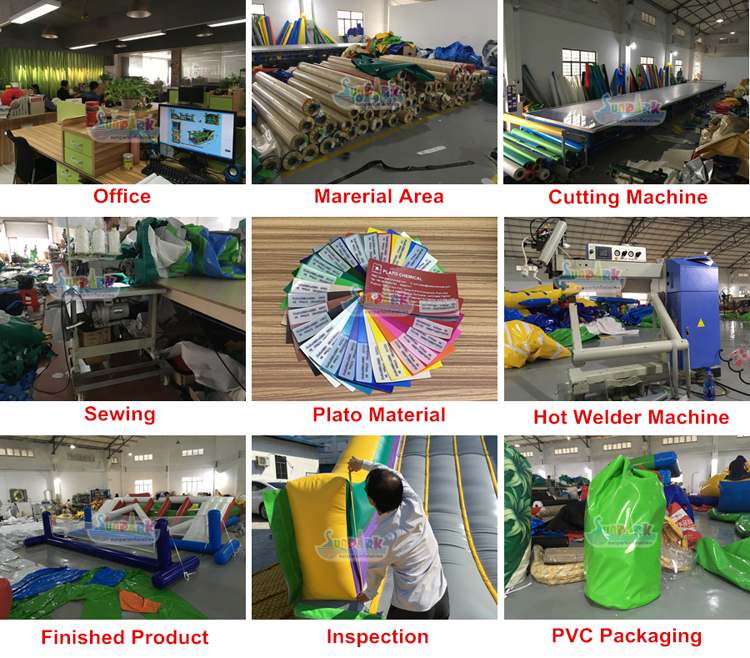 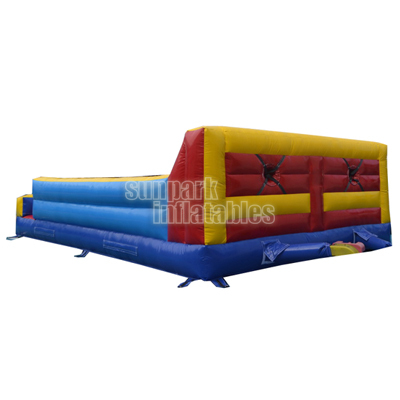 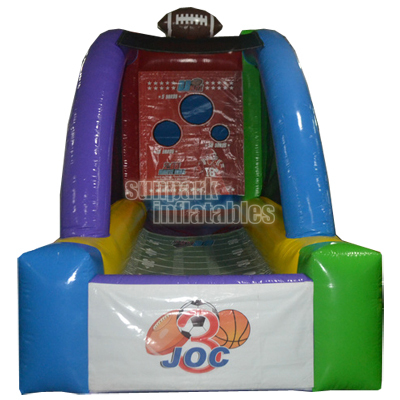 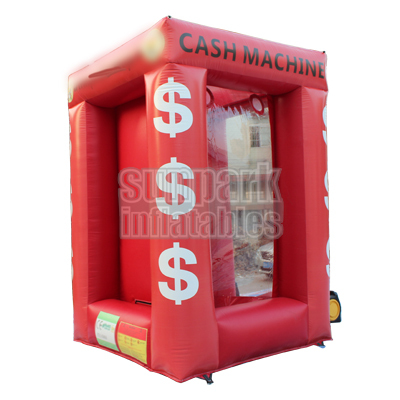 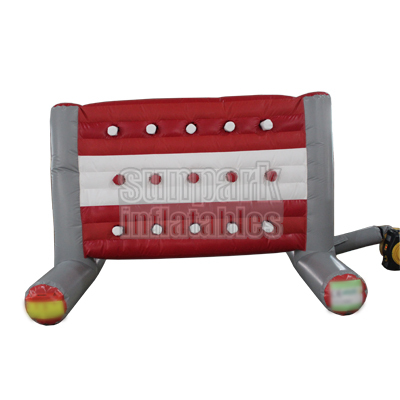 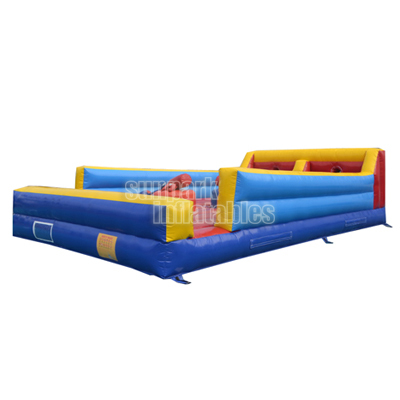 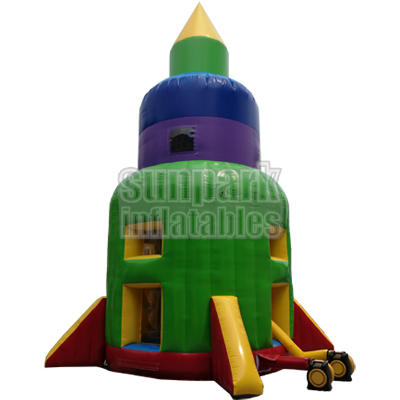 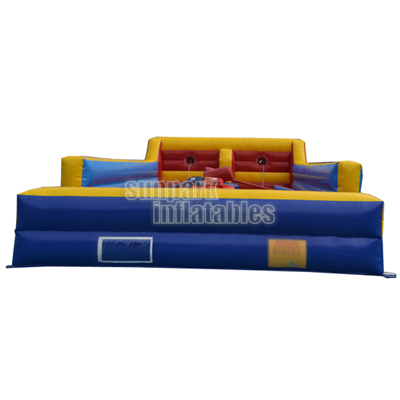 The Inflatable Bungee Joust Combo is the perfect combination unit for the competitors out there. 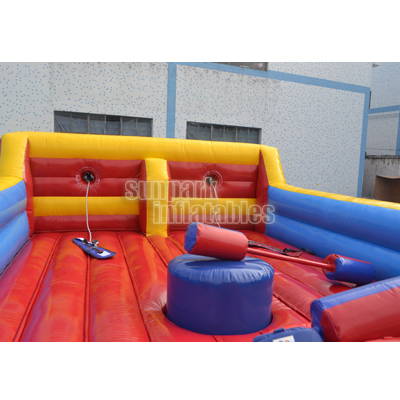 Two people can test their strength with bungee run, you can run, jump or dive, seeing who can run out the furthest. 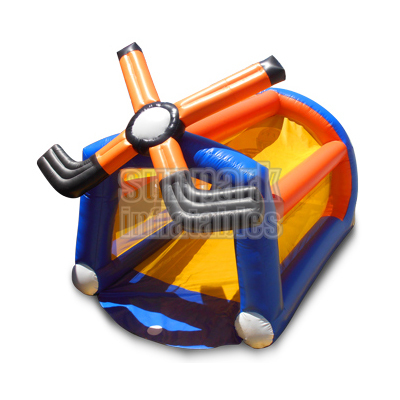 Then you can switch things up and move over to the Joust. 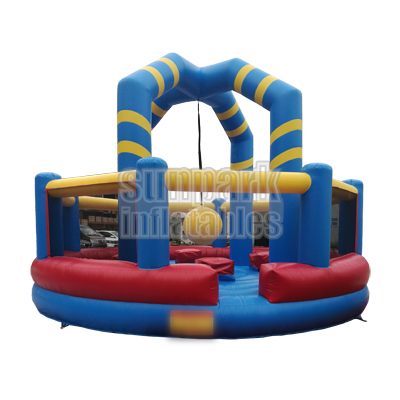 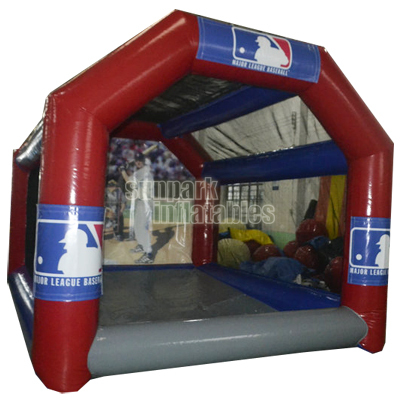 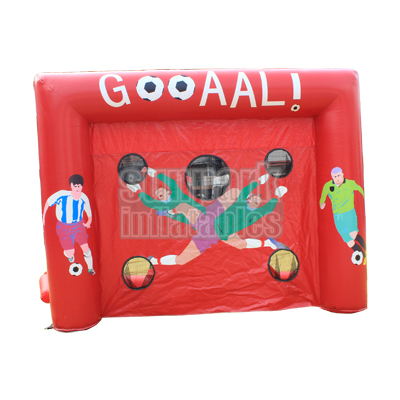 Hop onto two foam pedestals and armed with padded poles you try to knock your opponent off their pedestal.